The vendor is a qualified mechanic and has maintained this boat correctly. It shows. 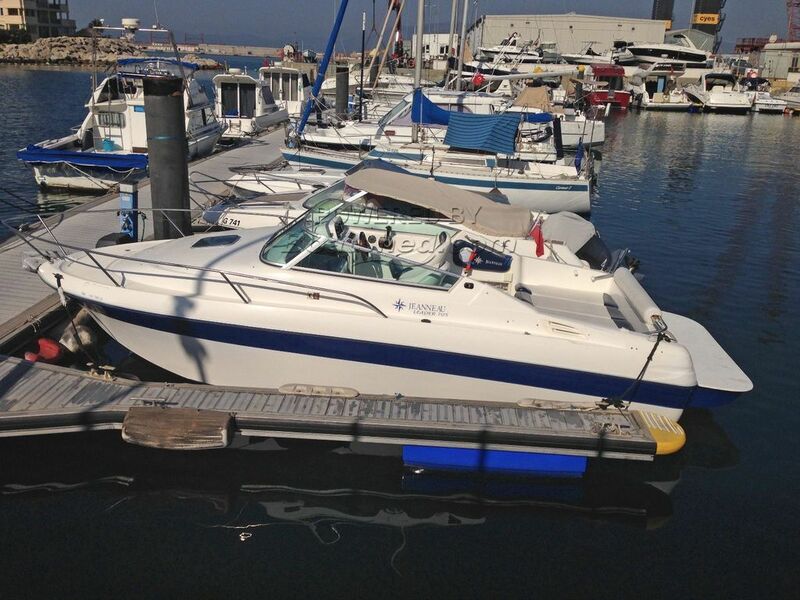 This is an ideal day or weekend boat for fishing trips into the Straits or cruises up the Spanish coast. It's size makes it perfect for the new small boats marina. A early viewing is recommended. This Jeanneau Leader 705 has been personally photographed and viewed by John & Lynda of Boatshed Gibraltar. Click here for contact details.